Yes, that is a real number. There are 102 quadrillion different character variations in forthcoming FPS Brink, according to publisher Bethesda Softworks. The stupidly high figure comes from a developer stat dump which reveals, among other things, that the game has 26,000 lines of dialogue and 4500 different weapon sounds. 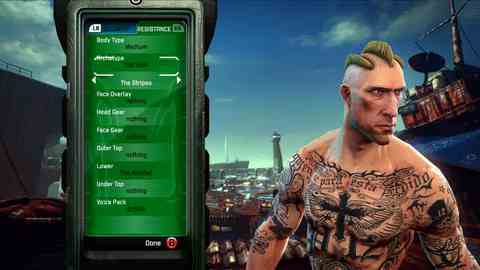 For a closer look at how Brink's character customisation works, check out the trailer below. The Splash Damage-developed shooter lands on PC, PlayStation 3 and Xbox 360 next week.